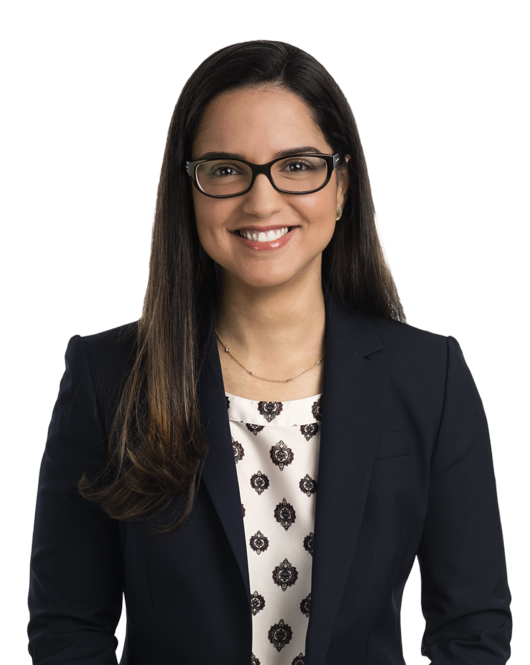 Lisandra Ortiz is a Senior Associate in the Tax Department focusing in the area of federal income taxation with an emphasis on domestic and international tax planning and tax controversy. Prior to joining Miller & Chevalier, Ms. Ortiz interned for the corporate tax department of Carnival Corporation, where she prepared federal and state income and franchise tax returns and work papers, including extensions and estimates, and assisted with special projects, including state tax research projects. While attending The Georgetown University Law Center, Ms. Ortiz served as Executive Notes Editor for The Tax Lawyer and was awarded the Sewall Key Award for Best Scholastic Record in Taxation. Washington, DC, February 1, 2019 – Miller & Chevalier is pleased to announce that Dawn E.
Kevin L. Kenworthy, Erin M.
Miller & Chevalier is pleased to announce that the firm was one of only five law firms in Washington, DC, to increase its commitment level to the D.C. Bar's Raising the Bar campaign. Washington, DC, May 5, 2018 – Miller & Chevalier today announced that the firm's Tax Department was named a Tier 1 U.S.
Miller & Chevalier is pleased to announce that the U.S. Tax Court ruled in favor of firm client The Coca-Cola Company in The Coca-Cola Co. v. Commissioner, 149 T.C. In this article, Andrew Howlett and Lisandra Ortiz analyze Chemtech Royalty Associates LP v.
On Friday, October 31, 2014, the Treasury Department (Treasury) and the Internal Revenue Service (IRS) issued proposed regulations under the so-called "hot asset" shifting rules of section 751(b).